Perfect for Meetings, Birthdays, Parties, Sheva Brachot, and More. 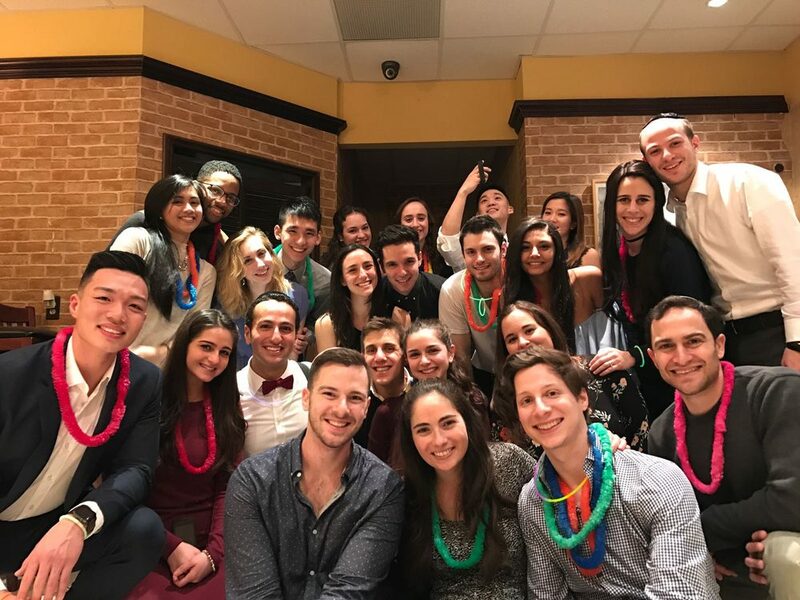 If you are having an intimate gathering of friends or coworkers (up to 55 people) then be sure to take advantage of our private kosher event space in Bergen County, NJ. 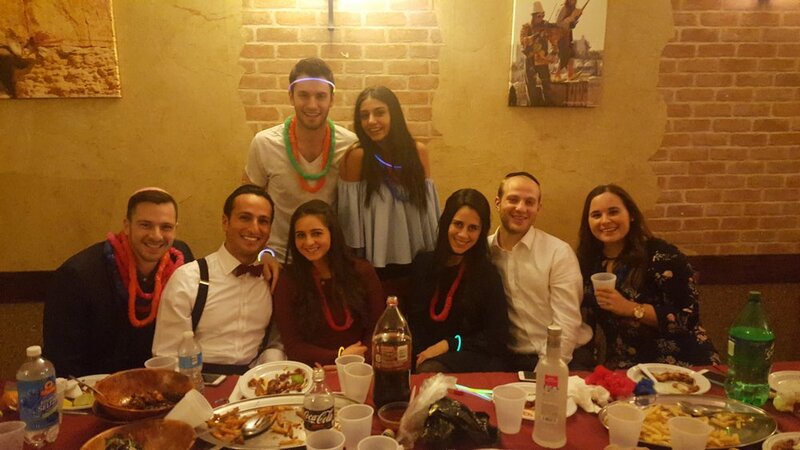 This kosher venue is ideal for birthdays, parties, meetings, bris, kiddush, siyum, sheva brachot and much more. 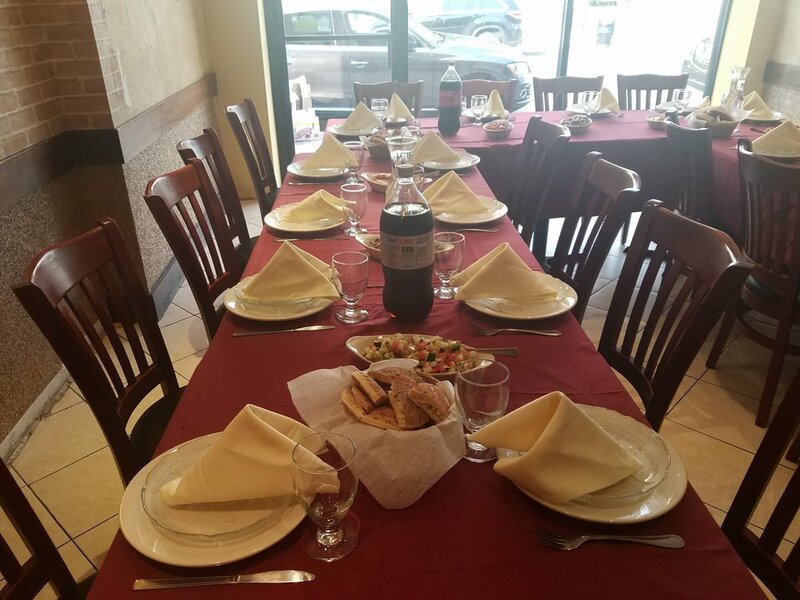 Event space is located at Perfect Pita in Fair Lawn, NJ. 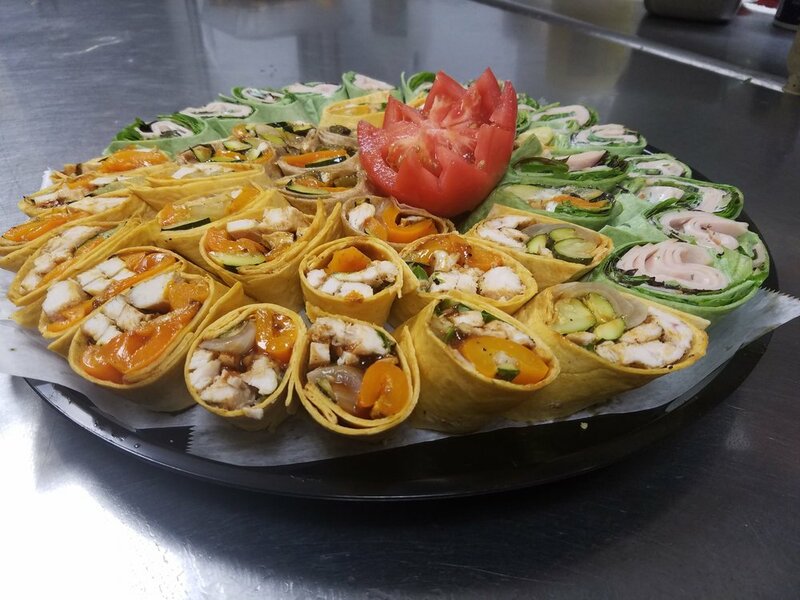 Perfect Pita is a Kosher Restaurant in Fair Lawn, NJ that can custom make kosher food catering menus for your next indoor or outdoor party. We love providing kosher catering options for events in NJ and NY. Birthdays, and baby shower here." We are a popular glatt kosher restaurant in Fair Lawn, New Jersey. Stop by for a kosher middle eastern lunch or dinner and try our famous shwarma and authentic falafel. Kosher catering menus, and an event space are available.